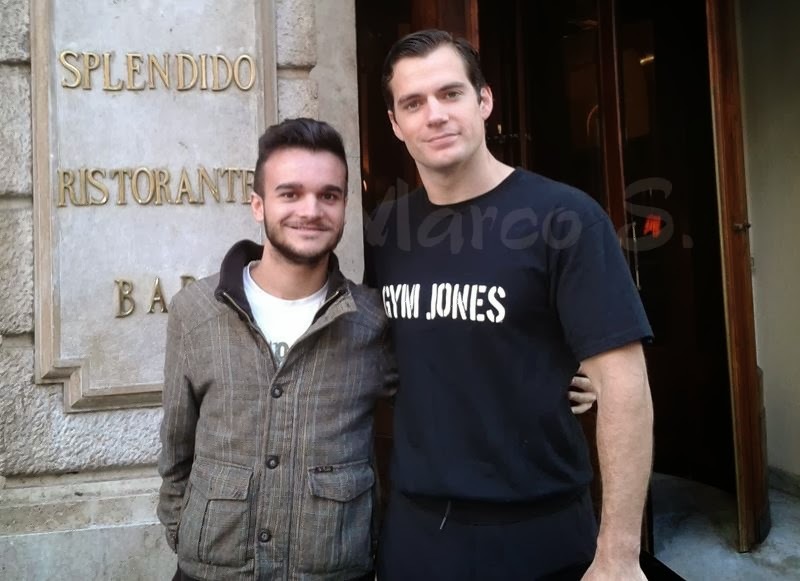 More new pics from Rome are coming in. 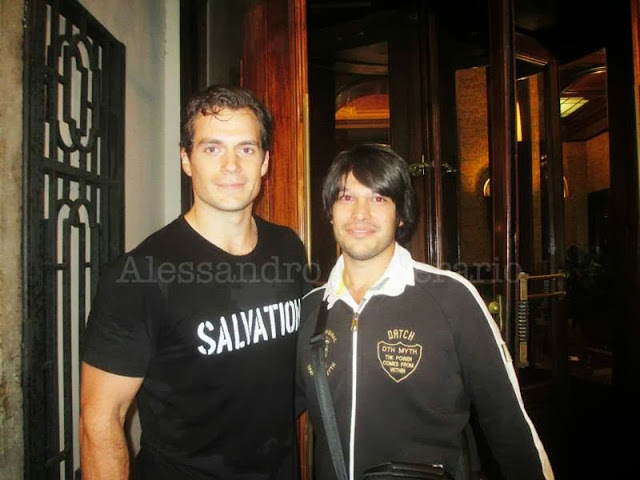 This guy got two great photos with Henry. Good for him! Another hot pic outside the hotel set for The Man from U.N.C.L.E. 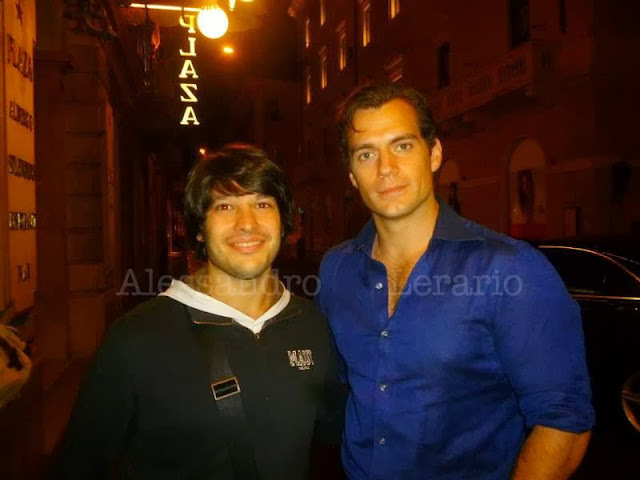 And make sure you read Miss GCW's story of how she met Henry several times in Rome, and her pics will definitely make you jealous.